SPLIT UP BABES. 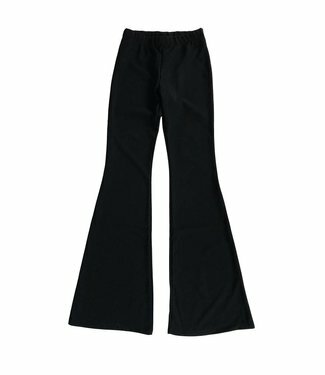 Toffe flared pant.. STEP INTO THE WILDERNESS. No animal will notice you. Deze he.. THE PERFECT BLACK BASE. 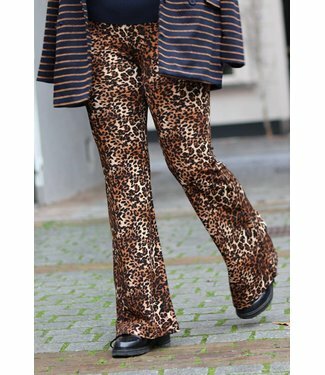 De flared pants zijn echt een must, .. THE PYTHON SNAKE PANTS. It's comfi and streetstyle, such a p..